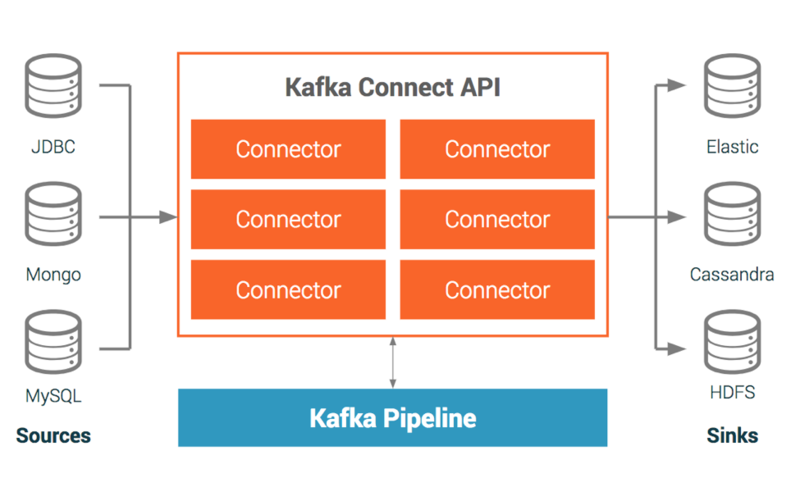 Use meaningful data abstractions to pull or push data to Apache Kafka. 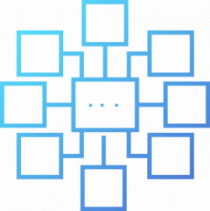 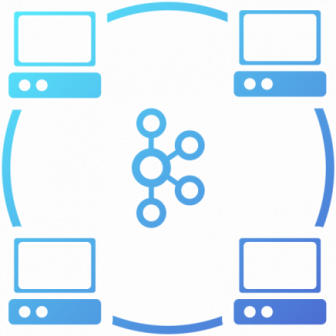 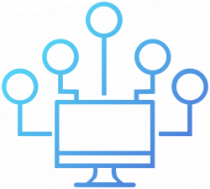 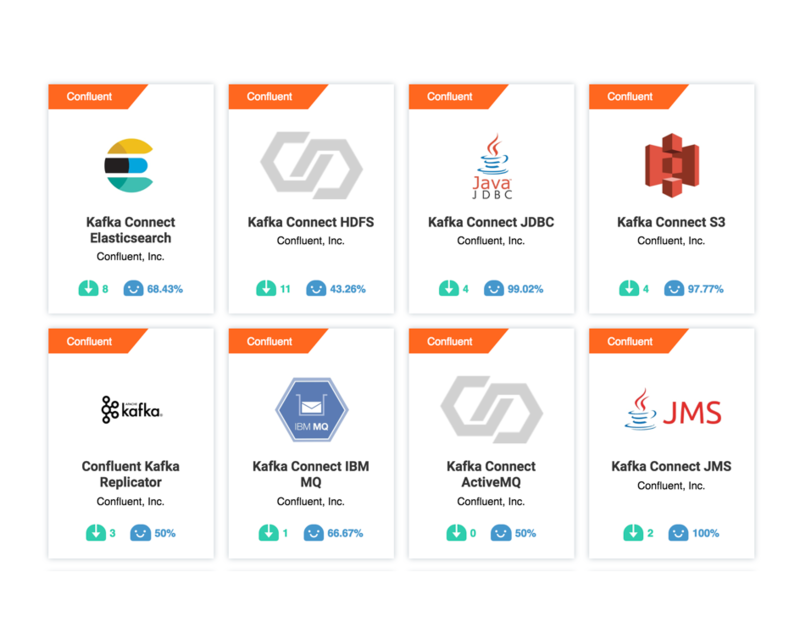 Kafka Connect can run either as a standalone process for jobs on a single machine (e.g., log collection), or as a distributed, scalable, fault tolerant service supporting an entire organization. 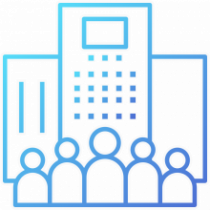 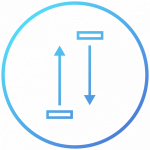 This allows it to scale down to development, testing, and small production deployments with a low barrier to entry and low operational overhead, and to scale up to support a large organization’s data pipeline.